Unlike anything you have seen before, the ColorFlame candles burn in COLORS... the actual flame burns in brilliant hues of red, green, blue, orange, & purple! This item has to be seen to be believed! Created using 100% natural, non-toxic ingredients. Set of 12 candles and holders. 5.5 cm (2.25") tall. Read more on our Blog - How to Throw a Science-Themed Party! Click here for list of non-toxic, all-natural ingredients. Has anyone done a lesson plan for these? These candles are extroidinary. They are a great focal point and arouse everyone's curiosity. We used these in chemistry class for a flame test. If you're buying them for that: be warned, if the wick gets more than a centimeter or two long, the tip of the flame will begin to go orange. Very annoying to blow it out every thirty seconds to trim the wick. If you're applying them to a more festive occasion, they should be fine. Same thing as above applies, as well as they burn VERY fast. Unless you want a waxy birthday cake, blow them out quickly!! These are so colorful and the kids love them! These were a hit with my 11 year old science geek for her birthday. Each burned the right color, and made a great effect. The candles are a little brittle, and one broke as I was putting it on the cake, so I recommend not letting small children handle them. 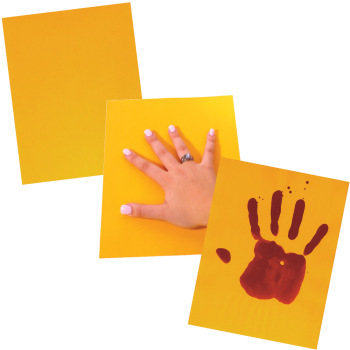 These work great and the kids loved them. They didn't last long enough. These candles can be used as a teaser for flame tests. Light a regular birthday candle then a couple of these and act shocked that the flames are different colors. Ask the students why. You can also use them as a summation of the lab. Light one and ask the students which metal is likely to be found in the candle. *"As was mentioned in another review, the candles are quite brittle. They also burn quite rapidly. For this reason, I don't allow students to handle them. 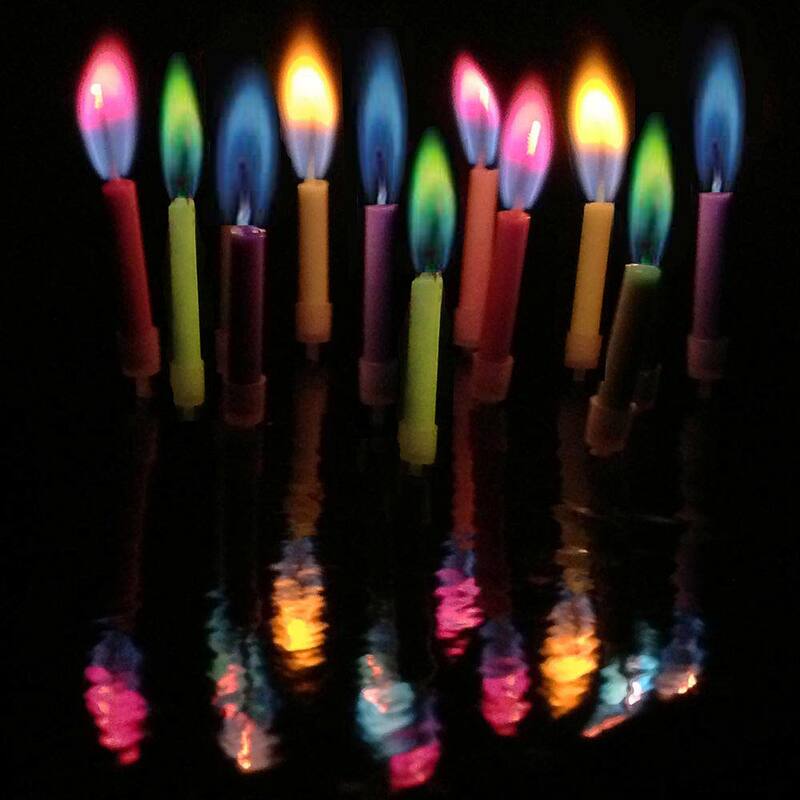 Color Flame Birthday candles are the safest way to demonstrate flame tests. Great product, great price! I bought several packages to share with family. Believe me - the colors are brilliant and very worth it. Never thought I could talk about flame tests at a birthday party. Educational Innovations is for everyday life! We loved how cool these candles looked but the wax was very brittle. Several of the candles broke as we carefully placed them in their holders so buy extras. I wish that these came with information on their content so that I could use them as a replacement for flame tests in chemistry class. Students can use ColorFlame Candles to plan and conduct an investigation to describe and classify different kinds of materials by their observable properties. 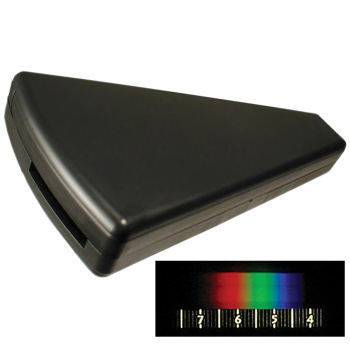 Students can use ColorFlame Candles to make observations and measurements to identify materials based on their properties. Students can use ColorFlame Candles to analyze and interpret data on the properties of substances before and after the substances interact to determine if a chemical reaction has occurred. Students can use ColorFlame Candles to construct and revise an explanation for the outcome of a simple chemical reaction based on the outermost electron states of atoms, trends in the Periodic Table and knowledge of the patterns of chemical properties. 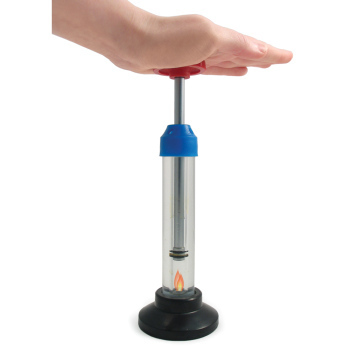 Students can use the ColorFlame Candles to conduct investigations of chemical reactions and physical properties of matter.